The Skills and Drills will focus on what skills to start teaching and continue to review from puppyhood to competition level dogs. Dogs must be able to go over a jump (even without a bar) and send to a tunnel. These will be foundation skills and drills for any age. 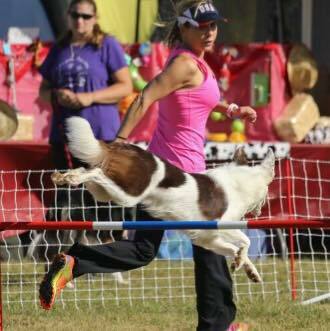 This is a great class to find gaps in training or starting with a younger dog. ​The Twists and Turns will focus on breaking down technique and implementing maneuvers which may include blind crosses, pull throughs, push throughs, serpentines, back sides of jumps, obstacle discriminations, tight turns, threadles, behind back moves, lap turns, German turns among others. We will be breaking them down and using in small sequences. 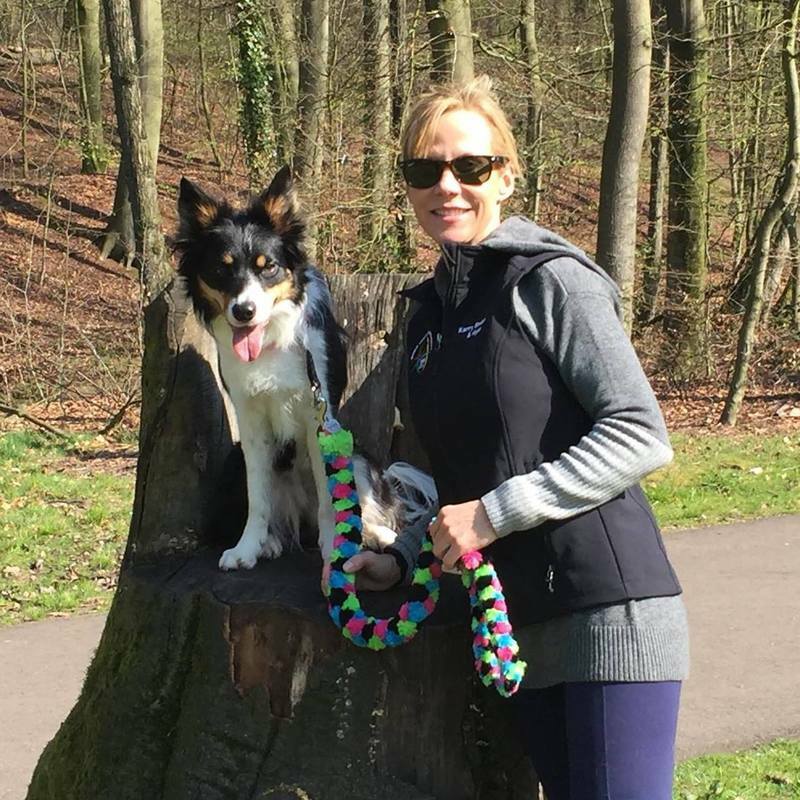 ​Lines and Course Analysis will focus on finding the best line for your dog and how to determine what strategies to use so your dog can find the best and most efficient path. The motto is handle smarter not harder! Please note: If you must cancel your spot and it can be filled with someone on the wait list, you will receive a full refund minus a $50 service fee. 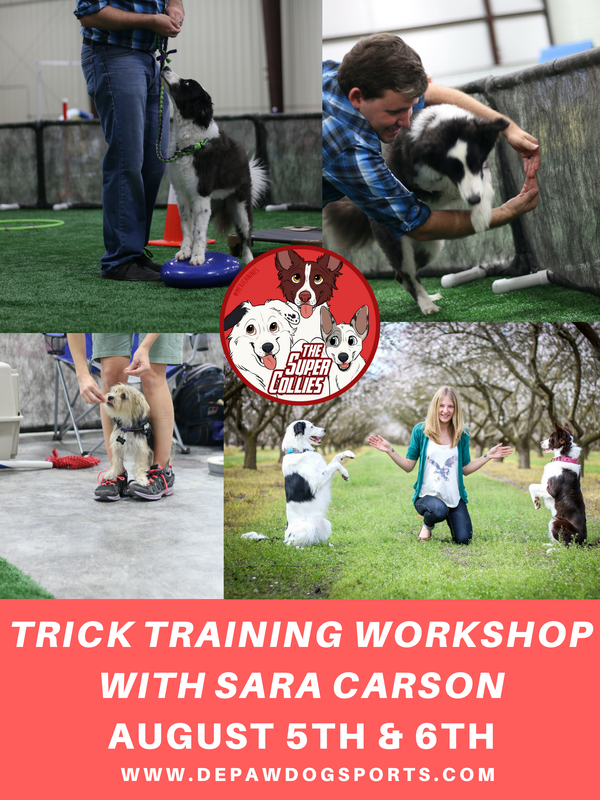 Two Day Dog Training Extravaganza!